We will care for the marginalized and advocate for the poor. This may include anything from helping distribute food, teaching trades/skills (dependent on the skills of the applicants of the team), painting/repairing homes for the poor, advocating for families and children awaiting sponsorship, teaching English, holding babies or playing with kids. The team will also meet needs as identified by our partner agencies. This is a world-renowned training workshop for anyone of influence. 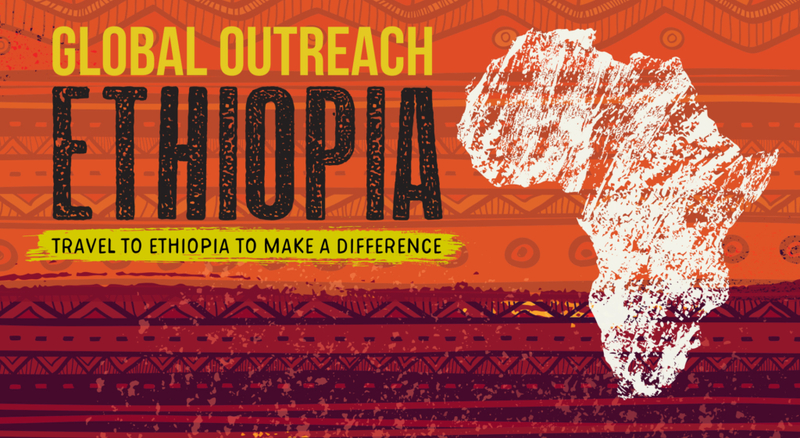 Each church chosen to host is strategically located in order to bring training to even the most remote areas of Ethiopia. Some pastors may travel for days just to receive this valuable training, and it is not uncommon for government officials and local business leaders to attend. The training has been translated into Amharic, the most commonly spoken Ethiopian language, and will be brought to areas where there is no such training available. With famine, protests and government instability, there has never been a better time for leaders to be equipped with state of the art leadership skills with a strong Christian emphasis. Each workshop includes the opportunity for attendees to receive Christ as their Lord, and they will also have the opportunity to network with fellow leaders while attending. The ripple effect that this team makes is much bigger and far reaching that the team may immediately see, but it is very impactful and long lasting. The team will provide setup/tear down and hospitality, and will ensure technology and registrations run smoothly.